Police have confirmed that a St Vincent national wanted in connection with a murder in his homeland was nabbed in Grenada during a police operation last weekend and, although he was charged with 2 offences, he will be deported. “Joel Gary Barker a national of St Vincent and the Grenadines was captured during an operation conducted by the Drug Squad, we have since learned that he is a wanted man in his homeland and we will be making the necessary arrangements to have him return,” said the police. “He is presently in custody awaiting deportation,” said the official who explained that despite the charges he will be deported to St Vincent because he is wanted for a very serious crime. Barker was charged by the Royal Grenada Police Force (RGPF) with possession of a controlled drug and illegal possession of a firearm. According to the police, he was captured during a police operation conducted in the seaside village of Telescope, St Andrew. The Drug Squad has captured thousands of pounds of marijuana on the beach of this seaside community. 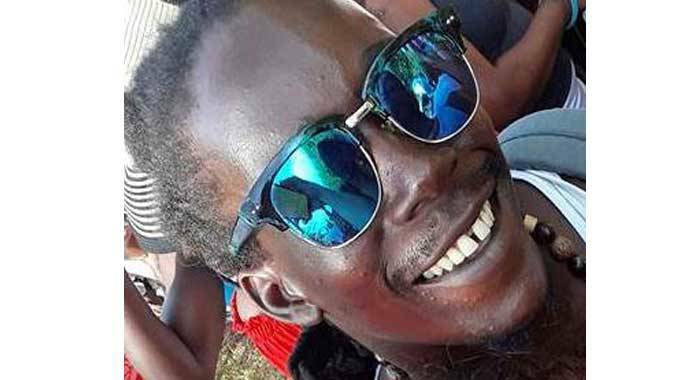 According to reports out of St Vincent, Barker, also known as “Bodown” and “Platinum” is wanted in connection with the murder of Kareem Bowens, 23, who died at the Union Island Hospital on 3 October after receiving a single gunshot wound to his chest. The incident occurred near a shop on the southern Grenadine island. St Vincent police had issued a wanted man bulletin for the suspect.